Cheese Board Knife Sets – Let’s talk cheese. In our home, the menu for all festive meals and special occasion dinners includes an elaborate cheese plate. Do you need a reason to have a cheese tray as an appetizer at any gathering? We sure don’t. Thanks to our diverse traditional favorites, the cheese board has a nice variety of cheeses to sample from English Hunstman to regular aged Cheddar and good size wedges of Morbier and Camenbert. We always include a Reblochon, some intense Brie and a Pont L’Eveque. 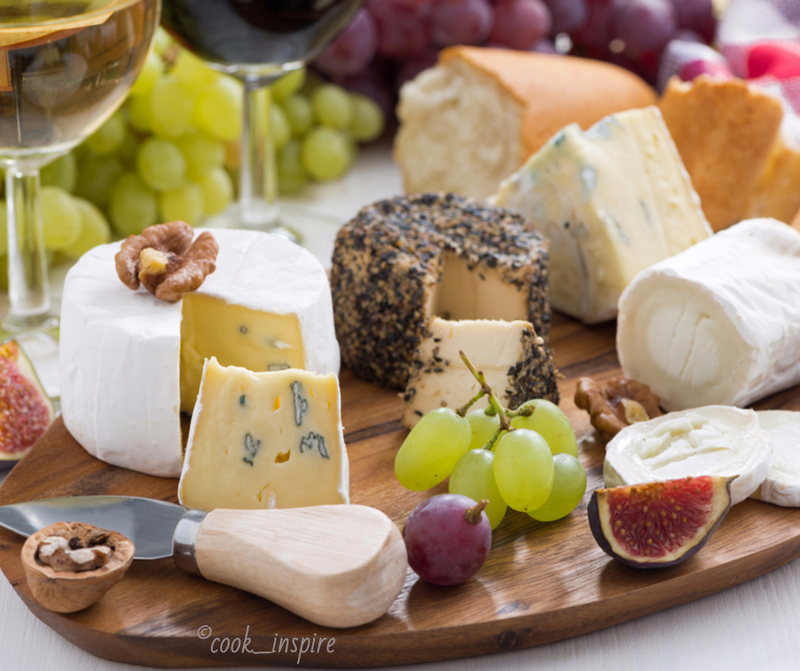 Welcome to a nice assortment of French cheeses and English favorites! Let’s Set Up For Apéro! Make it the perfect gift for a foodie by including a beautiful cheese board knife set and the following “decorations” – sliced baguette, a variety of fancy crackers, nuts and dried fruits. What you have is a spectacular appetizer tray all prepared to welcome the New Year! 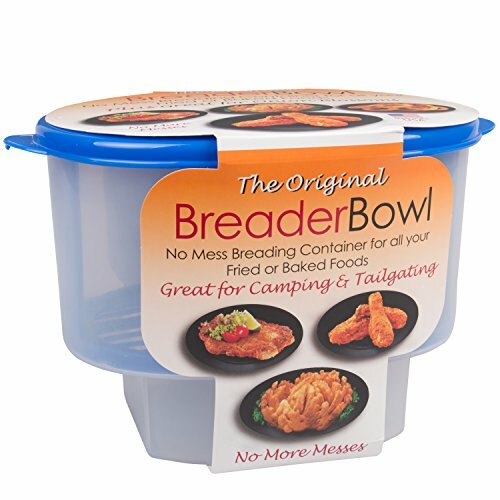 Need a gift? You already know they have a fancy state shaped slate cheese trays or maybe a beautiful wooden board. But do they have cheese board knife set? I feel this is one item where it does not matter if you have more than one set. In a hurry? ===> You are bound to find a the perfect piece of specialty cutlery in this huge collection! VonChef says as much…it will brie lonely this Christmas without these ! This is when you break out the cheese knife set and walk into the room with a fabulous cheese platter or anything else you care to have in the finger food category. 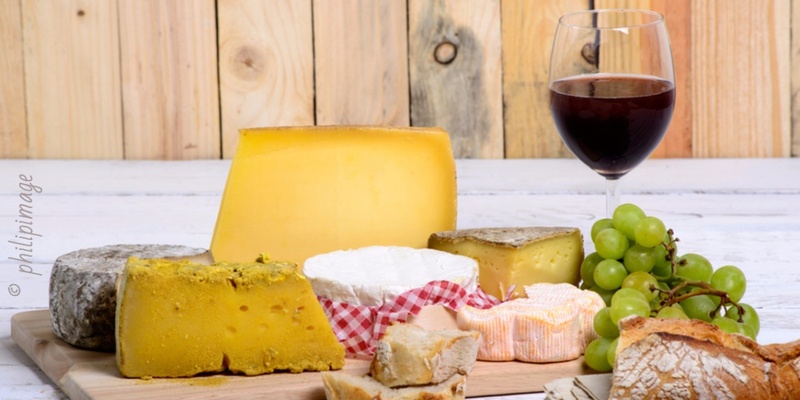 In our country home, cheese means wine. Bistro glasses are what we work with. Why? Because you can do so many things with them besides fill them with a vin rouge! I’ve even used them for verrine appetizers . In any case, we’re supporting the local economy as the glasses are manufactured about an hour from my home in Picardie. Pick From A Huge Selection of Cheese Board Knife Sets! It’s going to be difficult to make up your mind. The selection of cheese board knife sets is staggering. There is a cheese knife for just about any decor or cutlery style anyone may own. However, this is one piece where hostess silverware pieces do not have to match your table settings or other silverware. Let’s start our collection of cheese knife sets with a colorful set from FlyingColors – a lookalike Languiole®. Not every piece of cutlery labeled Languiole is a genuine Languiole®! This set of cheese knives happens to be my personal favorite . It blends well with the carving set and other piece of seasonal cutlery we bring out during the holidays. Prefer a modern look? How about a sleek stainless steel set? One of our favorite winter meals is a white wine cheese fondue seasoned with lots of fresh crushed garlic and kirshwasser. With a bowl ful of crusty bread cubes, a side of grilled bratwurst, spicy mustard and a salad, it makes for a fun comfort meal on a Satuday night. In any case, Swissmar® has the perfect knife – with a modern styling – to cut a whole variety of cheeses. In fact, they have everything you might need to serve cheese. Stainless steel cheese tools have a modern styling, sleek design and are easy to clean. They are available in sets of four, five and even 6 tools. Cheese board is optional. The perfect gift for gourmet foodies who may already have a beautiful bamboo cheese tray. Some stainless cheese tool sets come with a board . If you want a truly unique gift for the cheese afficionado, make it a stainless and personalised cheese knife set! 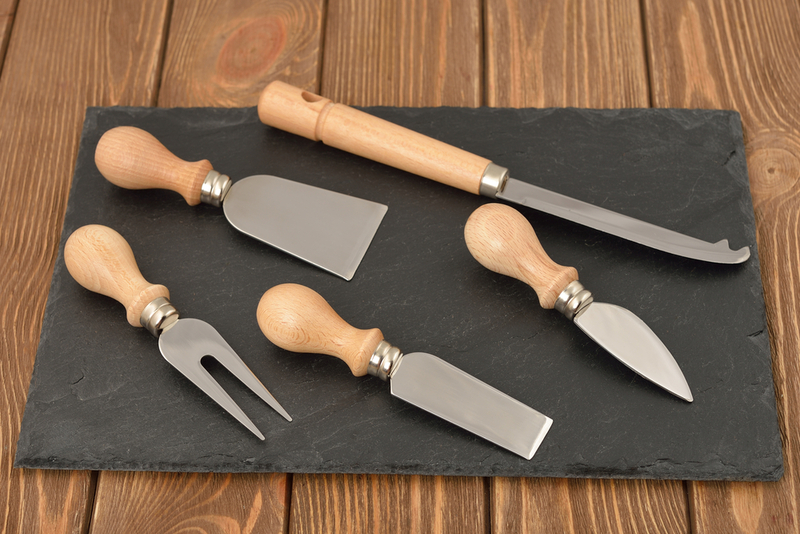 Cheese board knife sets with wooden handle can be as rustic or modern as you want them to be. Most of them come with rust free stainless steel blades but imagine the variety when you can choose from bamboo, acacia, oak and colorful but synthetic pakka wood? Leave it to the Japanese to have a fabulous cheese knife set with olive wood handles and a bamboo storage box! Share a photo of your favorite cheese appetizer plate along with one of your unique cheese board knife sets! 1 Let’s Set Up For Apéro! 2 Pick From A Huge Selection of Cheese Board Knife Sets! Entertaining? Prepare A Perfect Charcuterie Board!